Comikaze has come and gone. It is a sad but true statement for this Nerd. Comikaze is not just LA’s convention, but it is my convention. 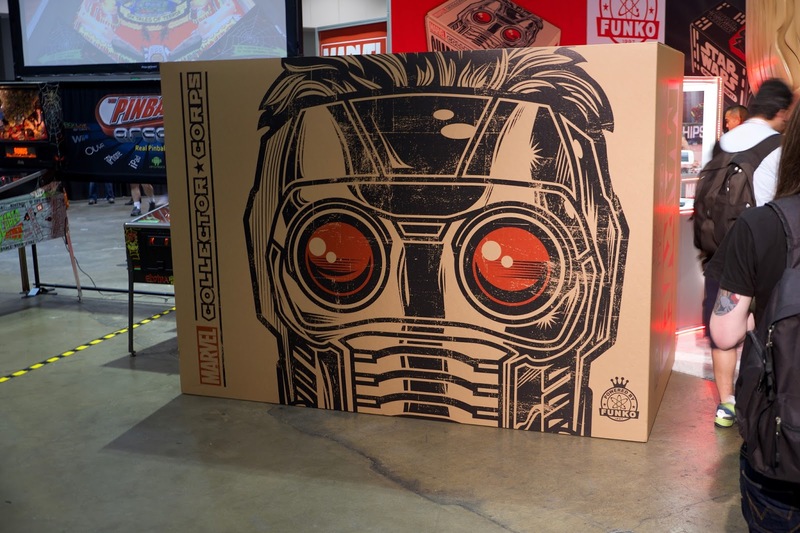 Comikaze had a small start, but every year it grows larger in scale and in scope. Refining itself, learning what things worked and what didn’t so that the next year it will be better. This is something that us as the fans shouldn’t take for granted. Certain big conventions can do whatever they want, the fans aren’t a focus anymore and it is obvious. This isn’t the case for Comikaze. I could gush about how much I love this show for a few pages, but instead let me tell you the highlights for this year. 1. The Cosplay – Comikaze always has amazing cosplay and the space to let the cosplayers shine. 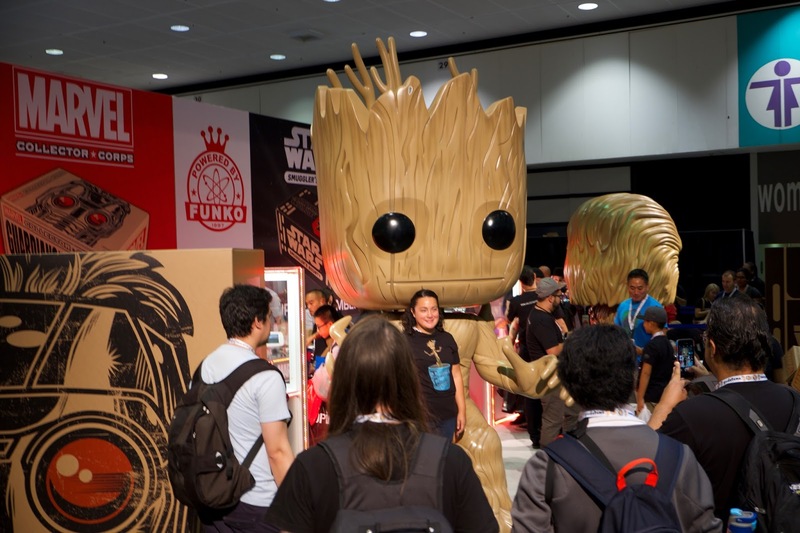 The LA Convention center has plenty of large areas where cosplayers gather so fans can get pictures with every hero, villain, video game, and anime character imaginable (and maybe 1 or 2 Deadpools). I haven’t done any cosplay yet, but when I do, I am pretty sure I will want to have my first go at it at Comikaze. 2. 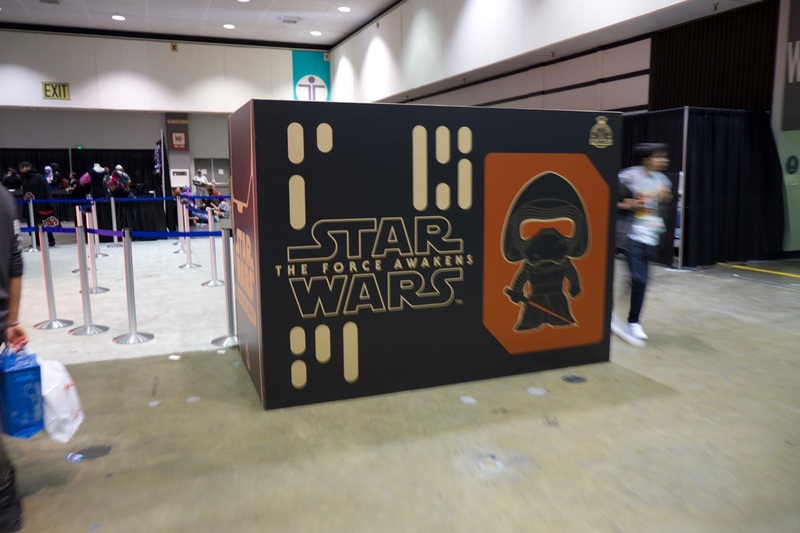 The displays and Exhibitors – Comikaze always has top notch displays and exhibitors and each year they add more and more to the list. What makes this extra special is you can actually see them and get pictures since you aren’t being crushed in a sea of people like at SDCC. From the movie cars and sets to the full size R2 Units and Ghostbusters milling about, there really is something that everyone will enjoy. Of course there are also a few TARDIS’ sprinkled around just in case. Of course the crown jewel for the convention are the two museums that are set up each year. The Stan Lee museum and the Elvira Museum. The life size Iron Man armors were especially awesome to see up close! 3. 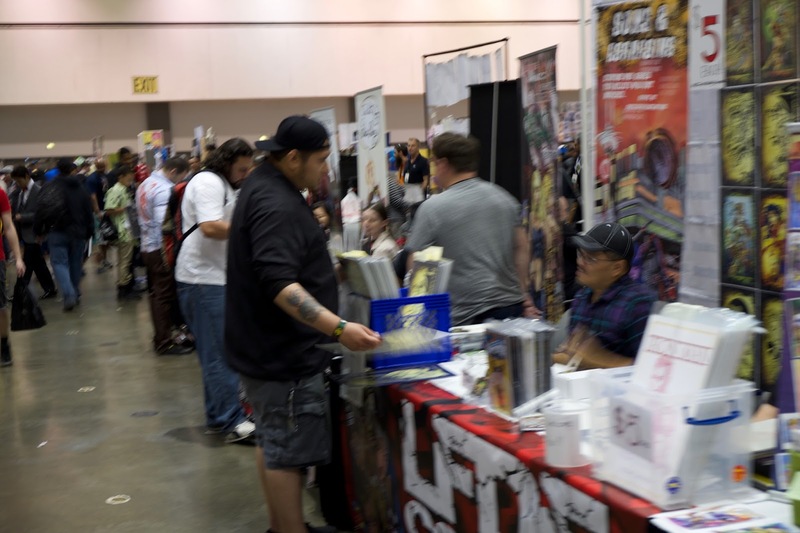 The Vendors – What good is a comic convention if you can’t buy awesome nerdy swag? Comikaze has some of the most amazing vendors around and they have some of the coolest things ever. 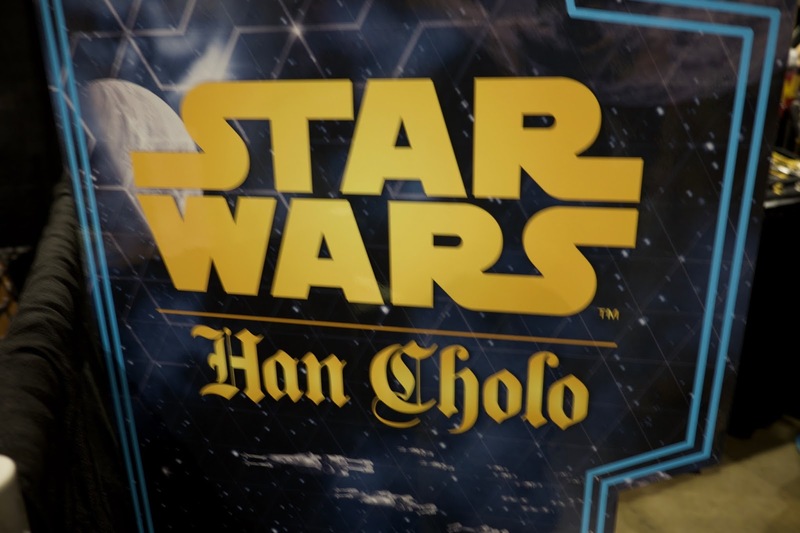 Yes you can find that one Funko you were looking for, but why stop there. Want some parts or costume accessories for your next cosplay, you can find it at Comikaze. Looking for some iconic anime sword to decorate your walls, Comikaze has that too. 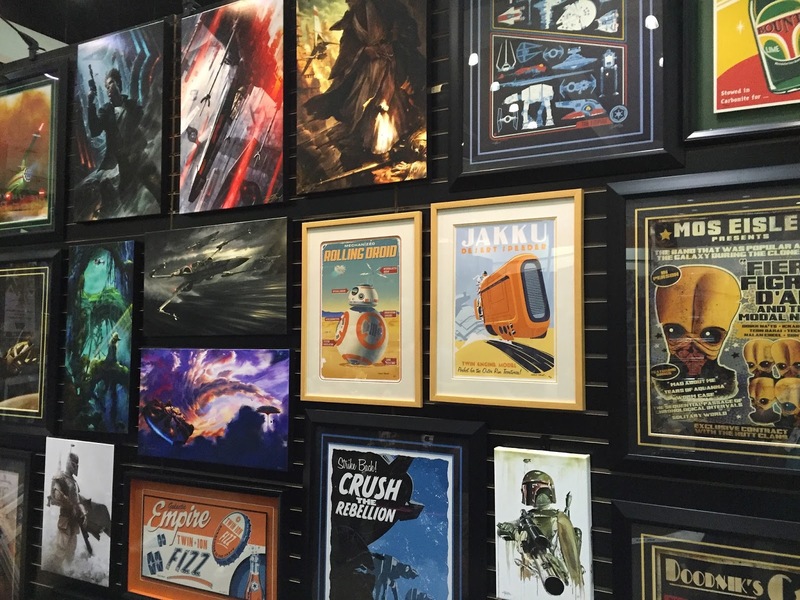 Pretty much anything under the sun that is nerdy you can find here, including some amazing art. 4. 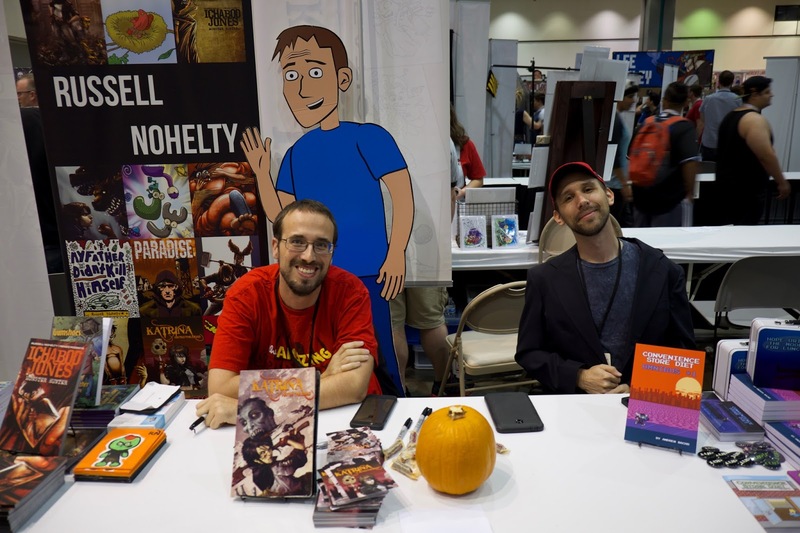 Artist Alley – Speaking of art, no list about what is great about Comikaze would be complete with out mentioning Artist Alley. This is always a highlight for me, getting to meet the artists who’s vision has so impacted me. Plus most of them are there ready to do commission work. As a frequent shopper in the Alley I can honestly say that you could spend an entire day in that part of the convention and not get bored. When next years Comikaze comes around, make sure and hit here first! November 4, 2015 in Cosplay, Elvira, Stan Lee. ← Secret Wars #8 is Nearly Here!